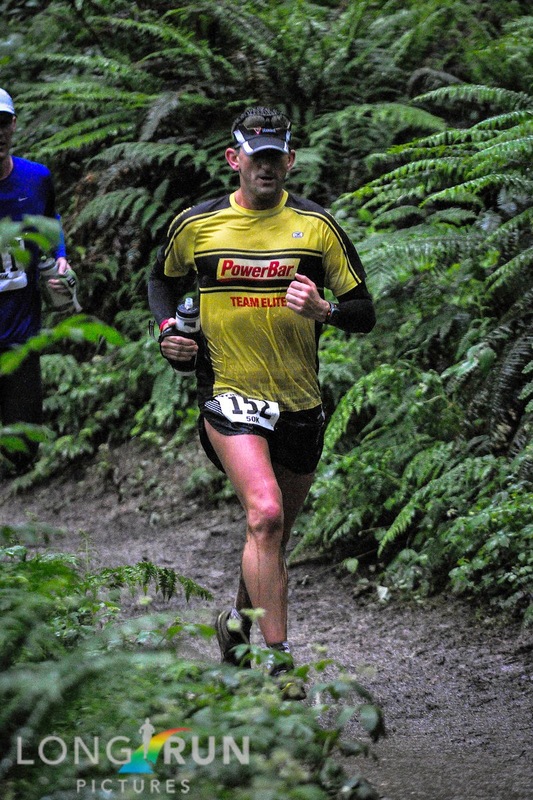 I have been eating Powerbar products for as long as I have been running. 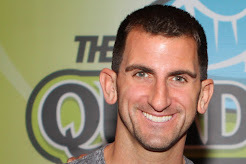 Back in 2006 when I was doing 52 Marathons I also got braces on my teeth. I remember for a few months I couldn't eat their signature bars and got so frustrated. When I finally could, I was so relieved. I have been a part of Powerbar's Team Elite since 2010 and have made full use of my time on that team, enjoying and promoting their products. 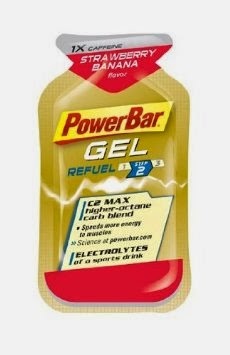 I have written before about much I love the gels Powerbar offers, but I felt it was time to update that and offer a few more product reviews. First, the gels. 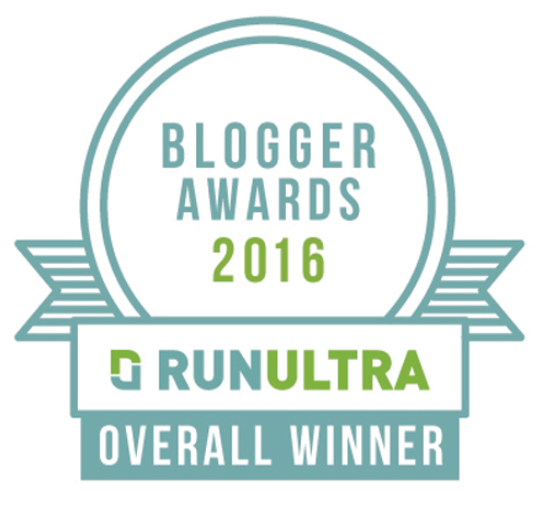 Not all gels are created equal and people definitely have different tastes. Obviously people are going to enjoy one flavor over another. But when it comes to both flavor and consistency, I think nothing beats the Strawberry-Banana gels. Unlike other brands which can almost be chewy in their consistency, these flavored gels are almost liquid. I love how easy they are to consume and how good they taste. I always have a stash with me on my trips and when I can't prepare food I want in the morning before a run, I know I can always rely on the old standby I have been eating for like a decade. 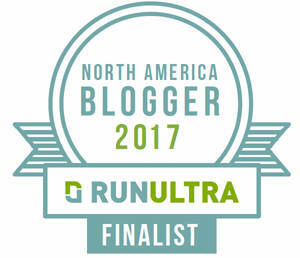 Even more important is during a race, you don't have to fumble around trying to figure out how to swallow some sticky mess. While it is always nice to have water to help wash down a gel, I have always been surprised how easily these go down without it. That's essential if you need some energy and are not near an aid station. 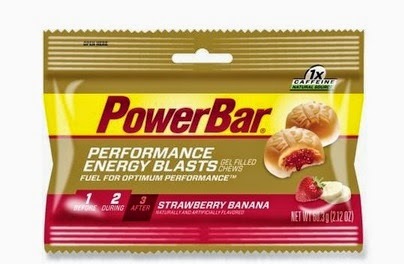 The second product that stick out to me are the PowerBars gel blasts. I first remember reading about these many years ago when someone who absolutely adored their cola-flavored blasts absolutely lost their mind when they learned they were being discontinued. Fortunately for the sanity of this poor girl (I have to find her rant) they were brought back. I tried the cola ones and they were fine but once again my tastes go toward the Strawberry-Banana. But before you think these taste or even chew like other block products, let me say that once again the consistency of the gel blast is a huge selling point. In addition, there is this thin coating on the top of the gel blasts which makes it taste even better. When you bite into it, there is small amount of of yumminess in each center which is reminiscent of a jelly-filled doughnut. A final product which I was just introduced to this year at Hood to Coast event in August are the Energy Wafers. Remember those Sugar Wafers we ate as kids (re: like two weeks ago) and how you were always excited to see them. Then you had like one and instantly you remembered how much they tasted like cardboard. Why did we never remember that? We always got suckered in to trying them afresh each time. Well, think about those but think about them actually tasting good. Voila! 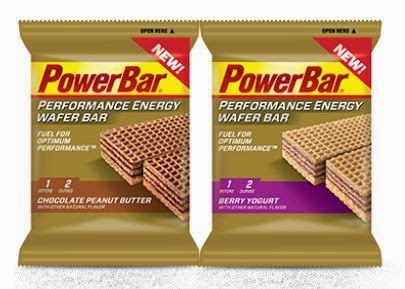 PowerBar Energy Wafers. I had a box of these for my team at the end of HTC and while I am handing them out, I had someone from another team try to come and snake some. Never met the guy but he apparently had tasted them previously and went all Mad Max savager on me. I gave him some to try and get him to scamper back to Master Blaster. But I digress. These wafers rock. Get some. I will review a few more of my favorites soon but I think this should keep you satiated for now. 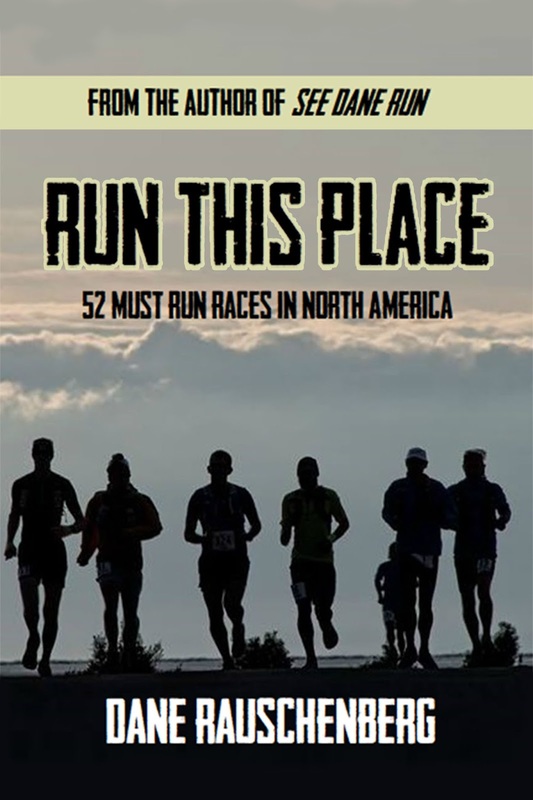 Time for me to go grab some gel blast and head out for a run.